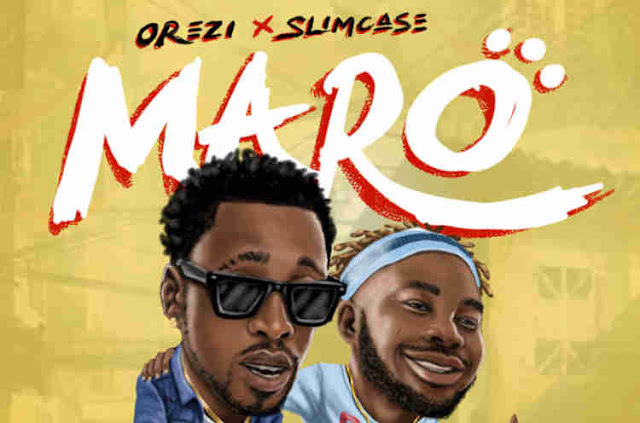 Afro hip hop, Dancehall and Gehn Gehn Music Entertainment artiste Orezi releases a 2018 summer banger ‘Maro’. Maro, meaning ‘dance’ in Yoruba, is produced by Mystro and features Slimcase. The song has a high tempo dancehall beat with the synchronisation of different traditional musical instruments which gives it a unique sound.